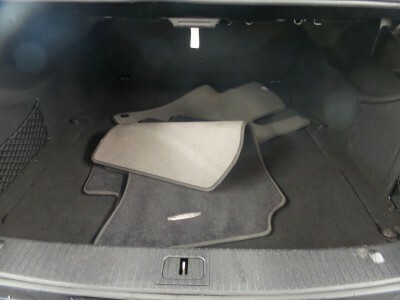 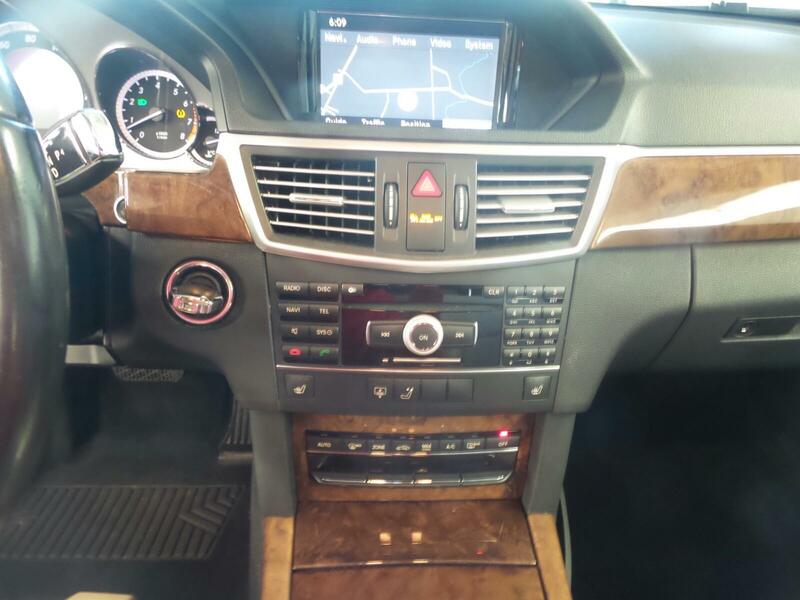 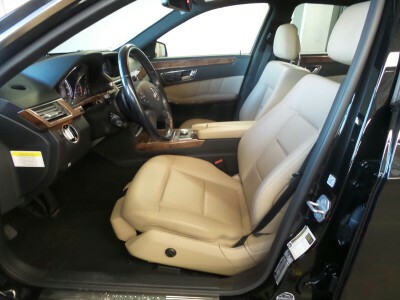 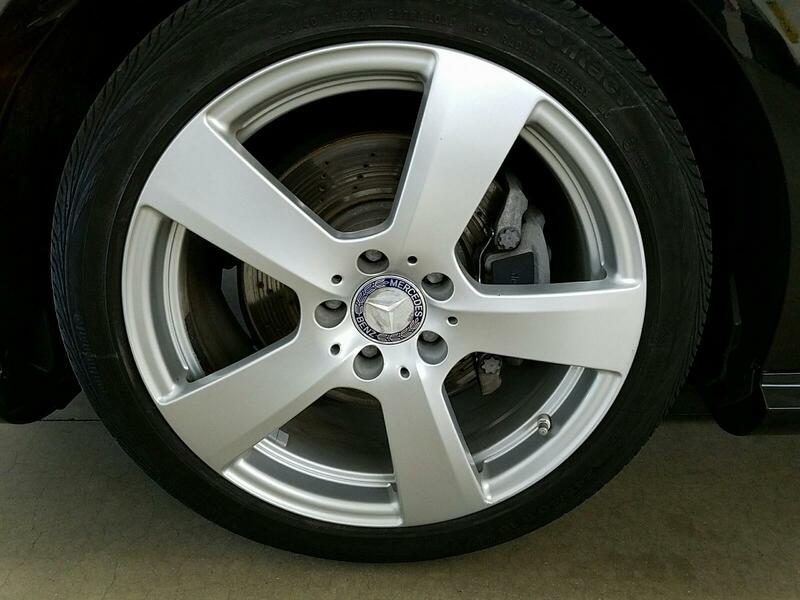 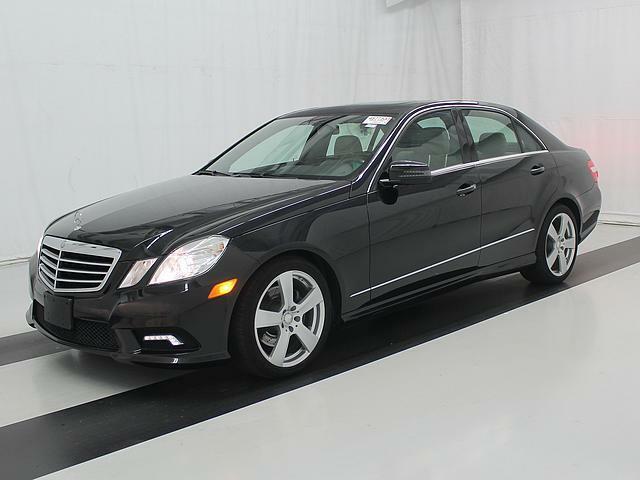 Beautiful Mercedes Benz E350 for sale that has been well maintained. Has some exterior scratches present, but is very mechanically sound. 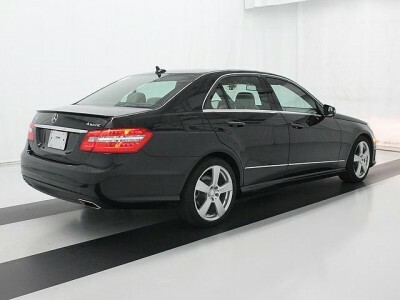 Sharp looking vehicle that is certainly a head turner.